L&E Global is proud to announce that Morais Leitão, Galvão Teles, Soares da Silva & Associados (MLGTS) has joined L&E Global as the Affiliated Member in Portugal. MLGTS is a leading Portuguese full service firm with offices in Lisbon, Oporto and Funchal (Madeira). To address the growing needs of its clients throughout the world, particularly in Portuguese speaking countries, MLGTS has established the MLGTS Legal Circle, which consists of a network of solid associations and alliances with leading offices and law firms in Angola, Mozambique and Macau (China). MLGTS has a highly reputed labour and employment practice. Both in a consultancy capacity and in litigation before labour courts. MLGTS provides daily assistance to a vast number of companies, including many multinationals, in all areas pertaining to labour relations. The labour and employment team has extensive and consolidated experience in the most important and current areas of labour relations, such as the protection of industrial and intellectual property, the conventions on confidentiality and non-competition, and the models of assistance provision and complementary benefits established by the public system of social security. Pedro Pardal Goulão (Partner) leads the MLGTS employment law practice along with a dedicated team of employment law specialists. Based in Lisbon, Pedro provides consultancy in all areas of labour law, concerning both individual and collective employment relationships as well as social security matters. 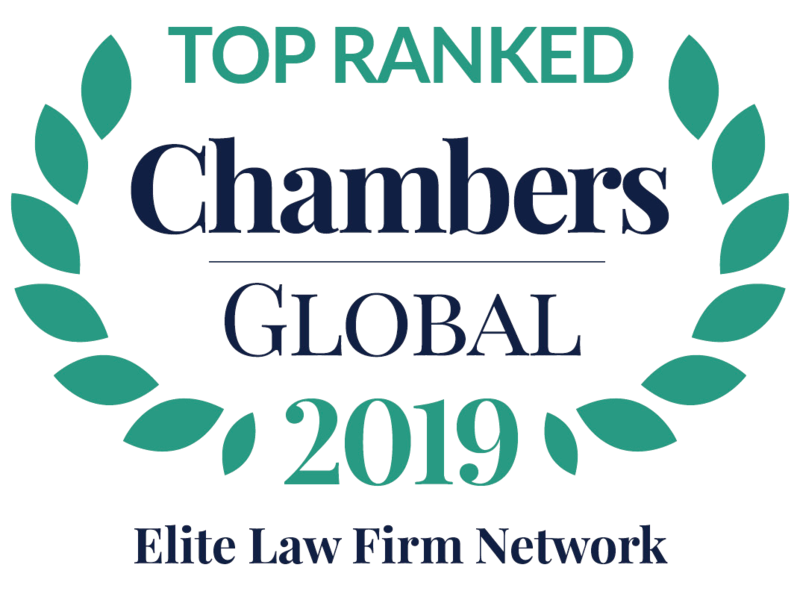 Founded in January 2011 with 6 premier employment law boutique firms, today L&E Global has 21 international practices with more than 1,500 attorneys across 5 continents with firms in Australia, Austria, Belgium, Brazil, Canada, China, France, Germany, India, Italy, Mexico, The Netherlands, New Zealand, Norway, Poland, Portugal, Romania, Spain, Sweden, Switzerland and the United States. L&E Global’s client service strategy is effectively responding to economic challenges and changing client expectations, as well as the internationalization of legal services, by offering its members’ clients support for all of their employment law needs, wherever they operate.